...the memory. '...the memory' - a fond d’écran created par TheCountess with Abby reflecting on Kate, and a quote par Cicero. 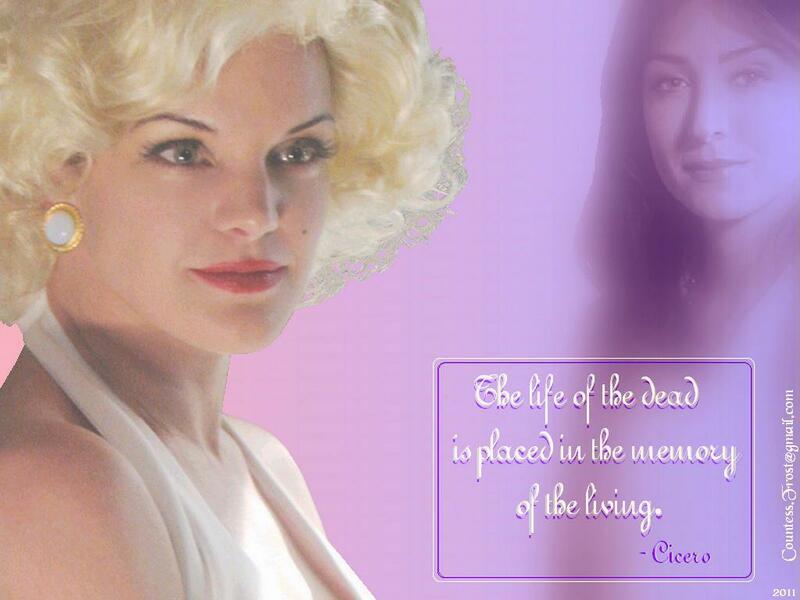 HD Wallpaper and background images in the Abby Sciuto club tagged: ncis abby sciuto pauley perrette kate caitlin todd sasha alexander fan art wallpaper thecountess quote by cicero.